I do believe this Olde Bay Saison label raises at least a few legal issues. 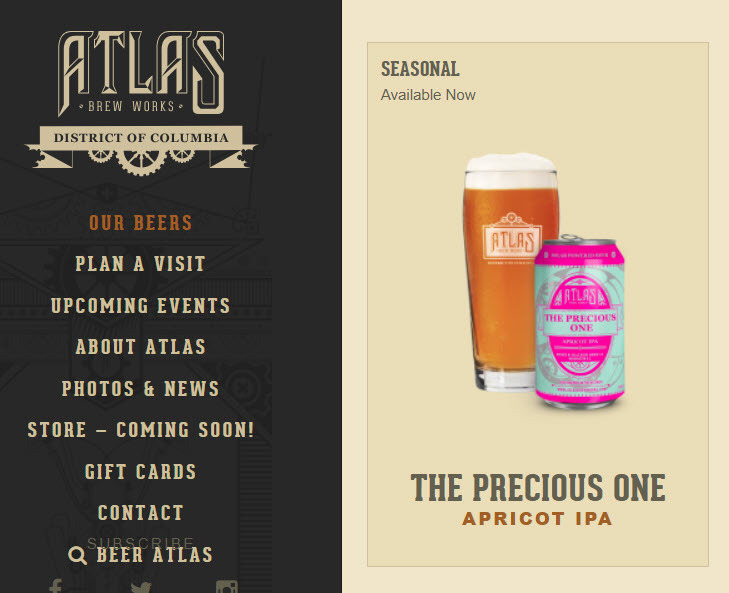 First of all, I sure hope the brewer had permission to use this famous branding. McCormick owns the Old Bay seasoning brand and probably would not have a sense of humor about any unauthorized uses. Even if the beer is loaded up with the same seasoning, and even if the reference tends to be flattering. I can not imagine that changing one letter (from Old to Olde) is likely to help any more. The total production for this ale with spices seems to have been tiny, so that may help somewhat more to avoid problems. A second legal issue is that, such a beer needs formula approval, before label approval and production. 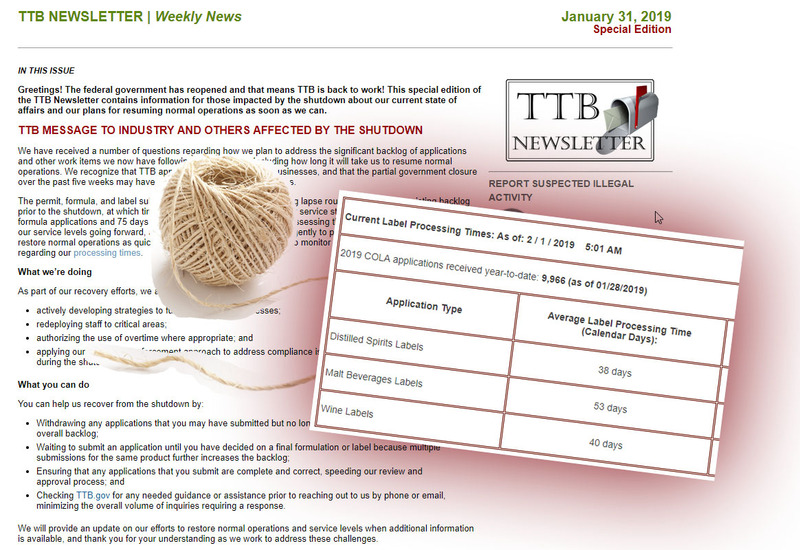 To get formula approval, it is usually necessary to provide a detailed ingredient list to TTB. It can be very difficult for anyone to get ingredient details (beyond what FDA typically requires on a food label’s ingredient list) about famous and protected products like Coca-Cola, Angostura Bitters, or Old Bay. 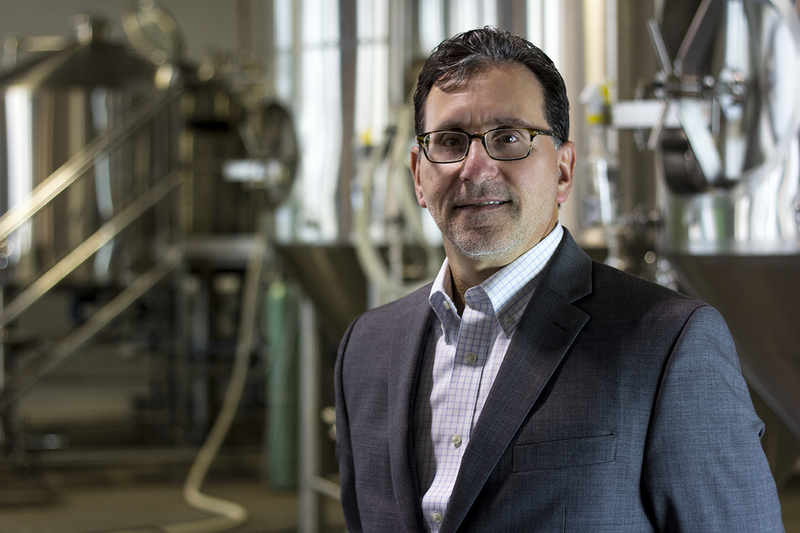 TTB typically needs to check for artificial flavors, allergens, colors, and use-rate limitations, and this can be very difficult to do without a complete ingredient list of the sort that McCormick would be unlikely to provide to the brewer here (The D.O.G. Beverage Co. of Westminster, Maryland). So this raises the question of whether this beer actually contains Old Bay seasoning, or TTB did not require details about all 18 ingredients, or D.O.G. somehow got hold of the ingredient list. 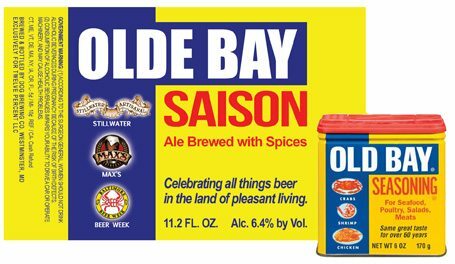 It almost seems more like a parody, playing on saison and seasoning, than a legit attempt to appropriate the Old Bay name. Assuming they weren’t using any of the spice (I love Old Bay, but probably not in a beer) do you think they are on safer footing? Another potential legal issue is the slogan “land of pleasant living.” National Brewing Company whose beers are now produced either by Pabst or Miller has used “From the Land of Pleasant Living” as a slogan for 70 or 80 years. This slogan is currently used on National Bohemian labels.